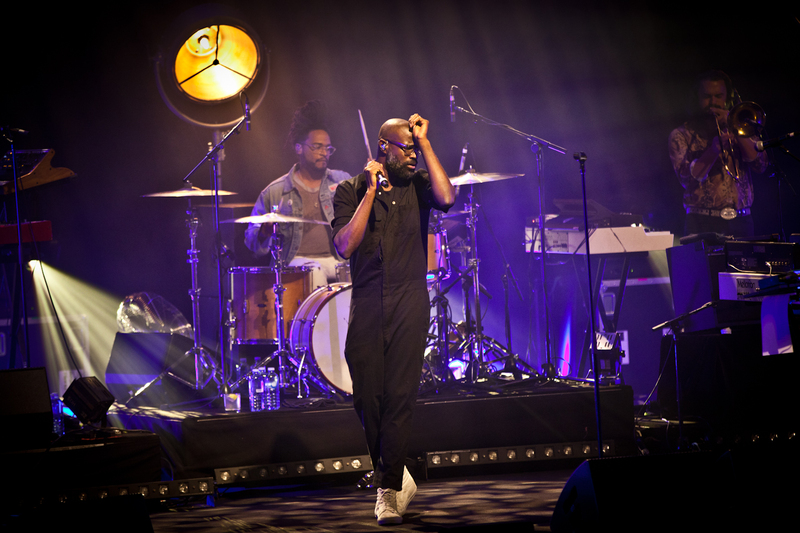 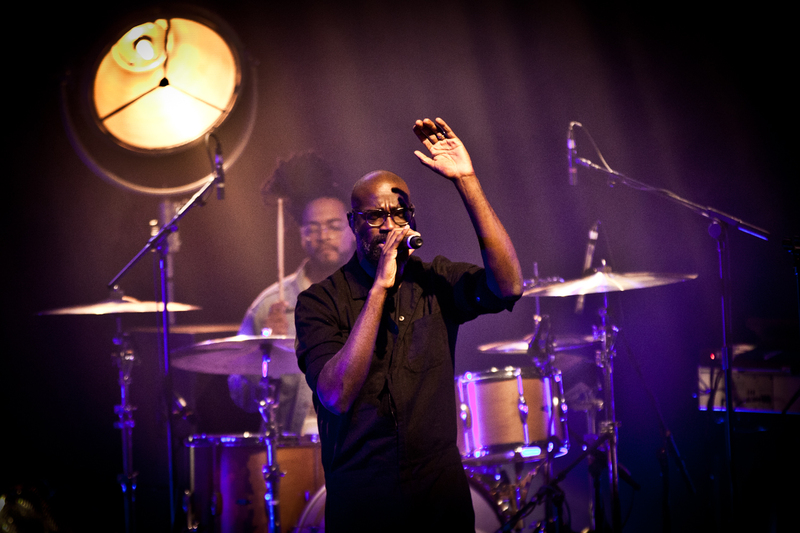 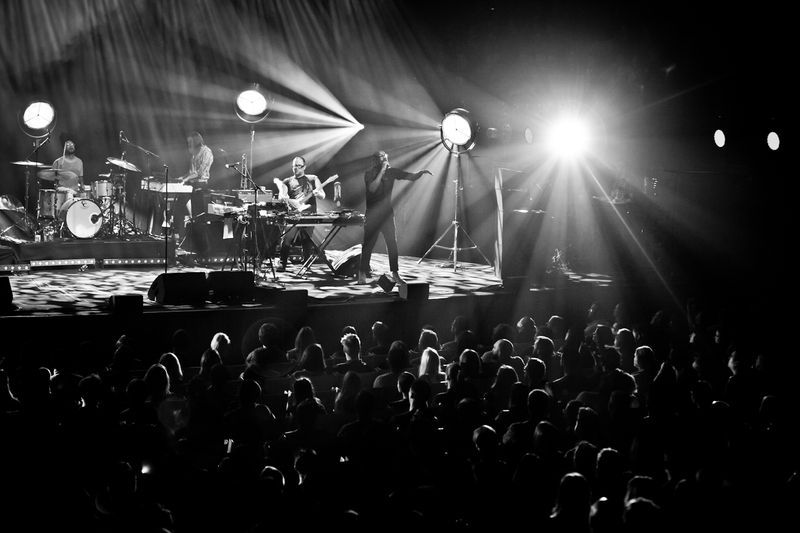 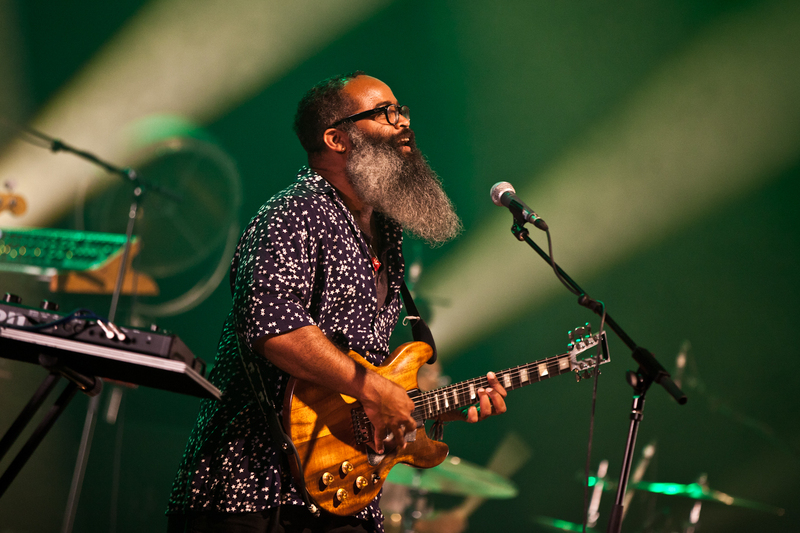 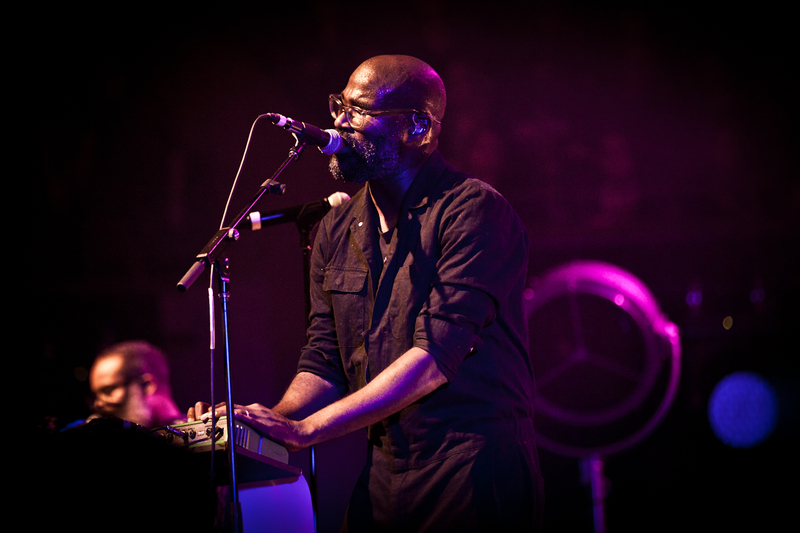 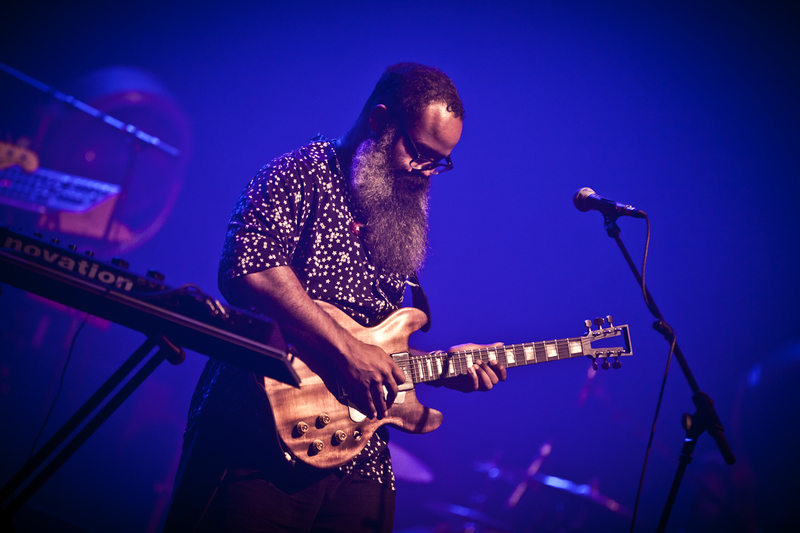 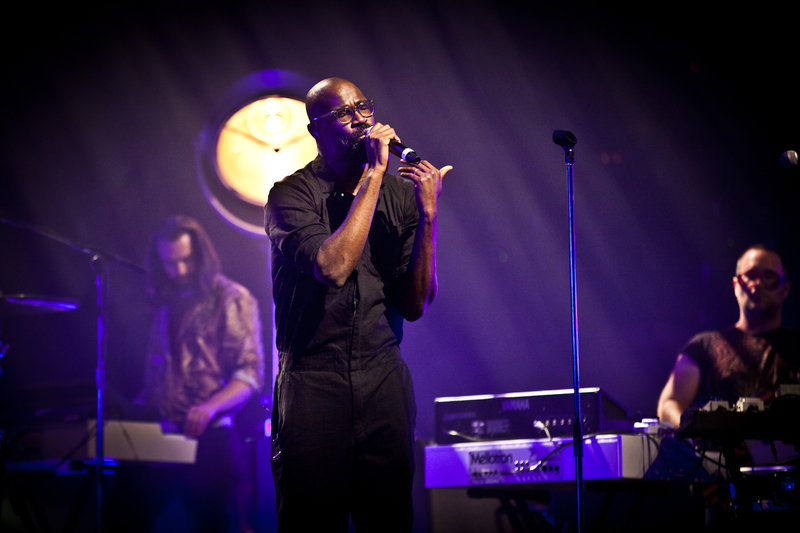 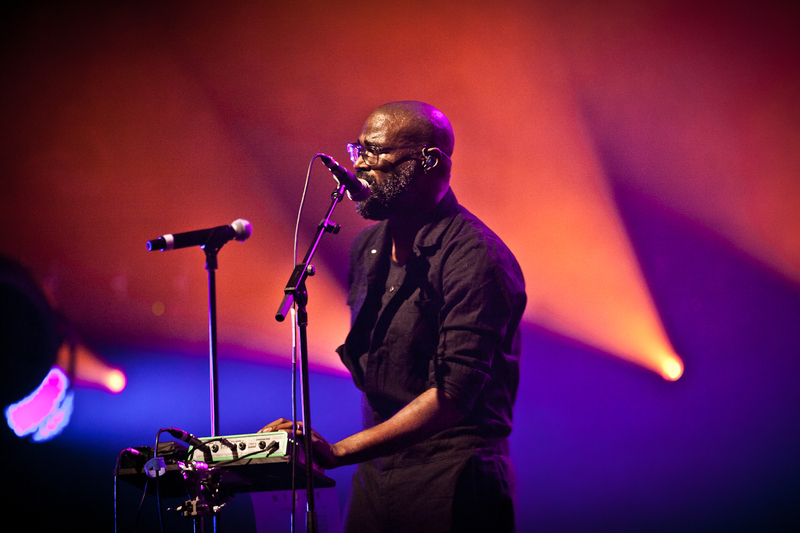 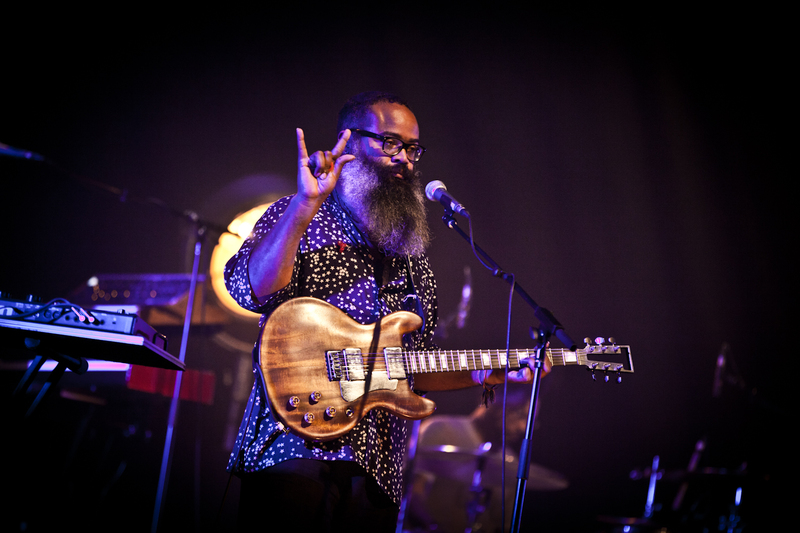 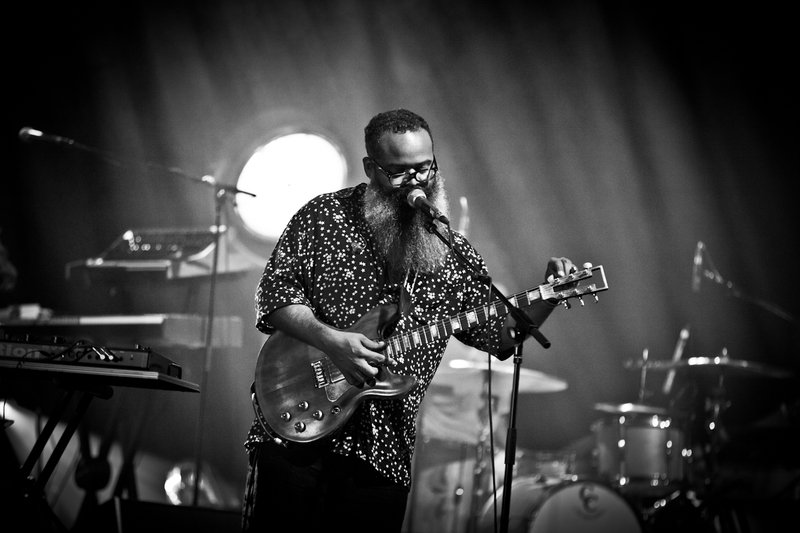 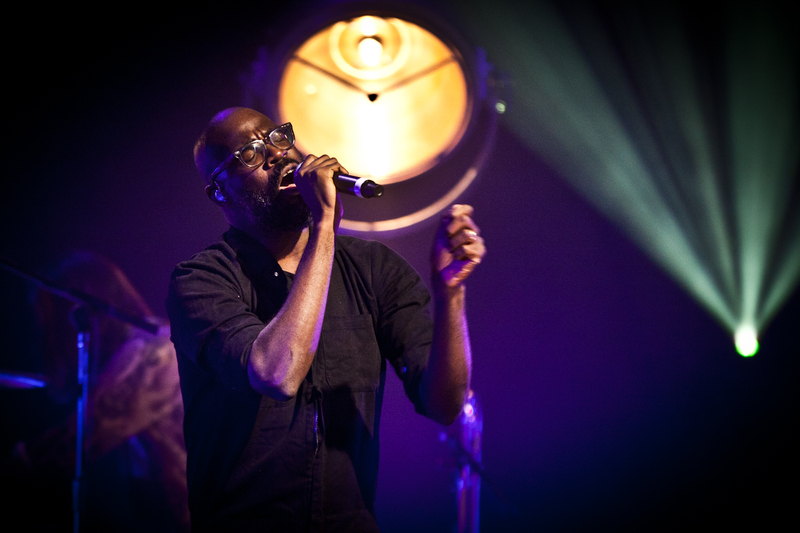 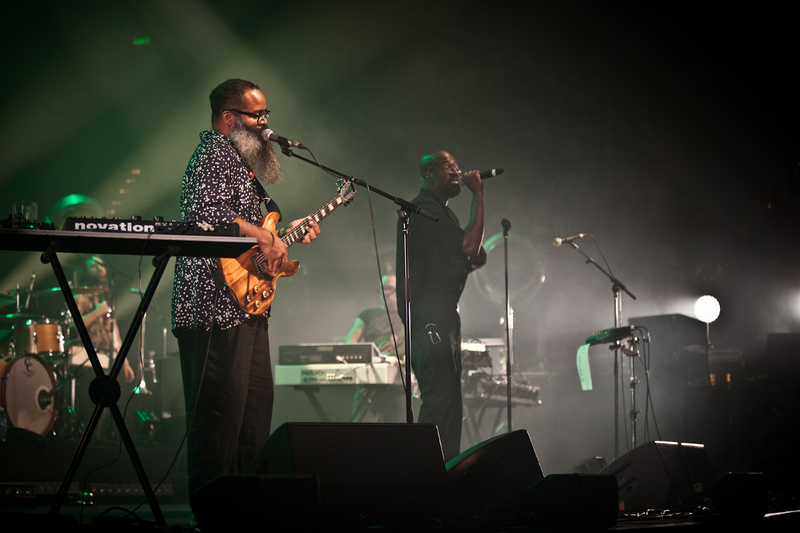 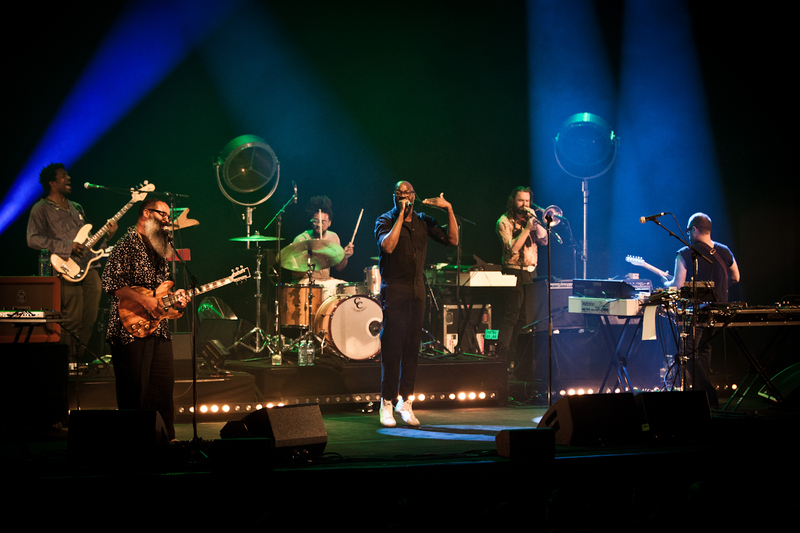 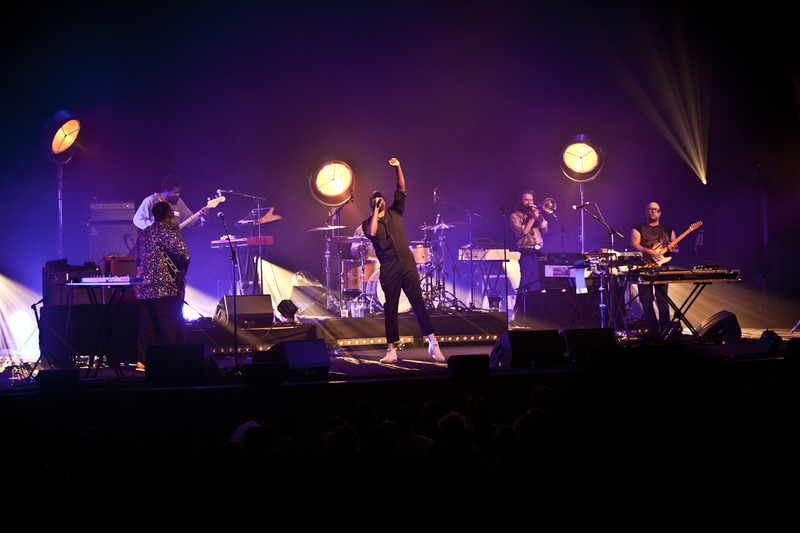 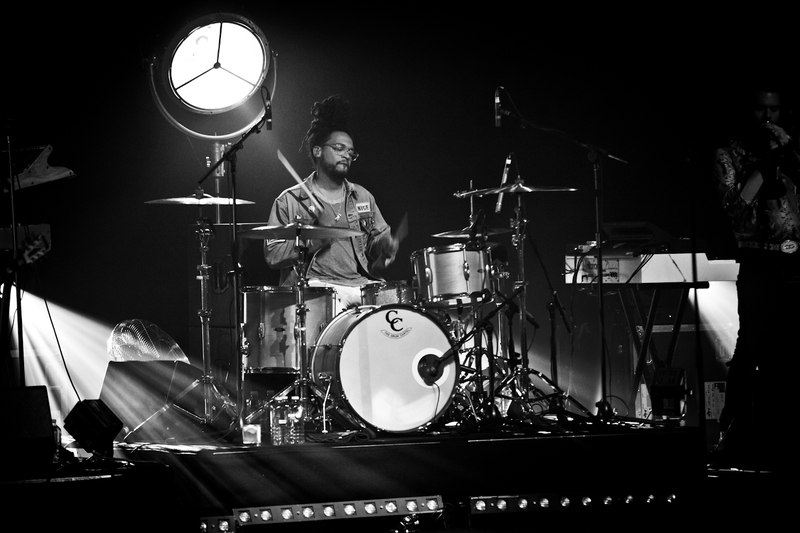 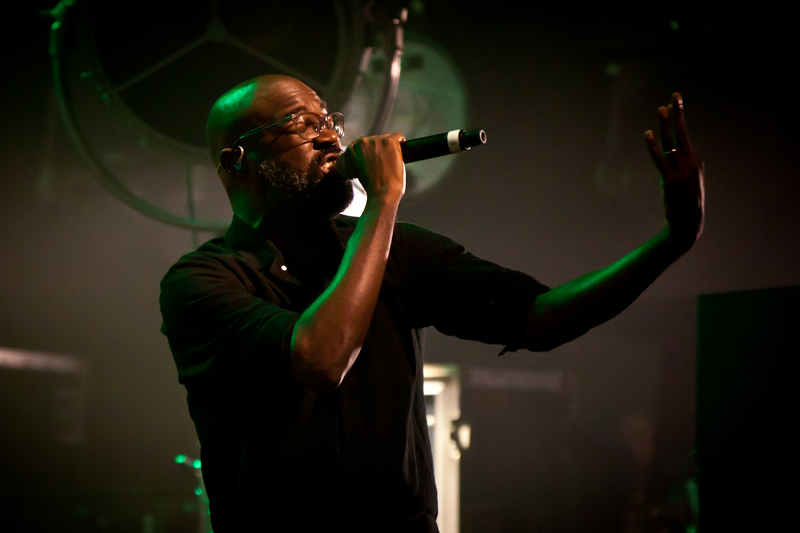 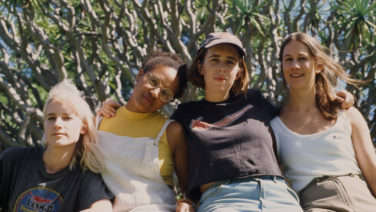 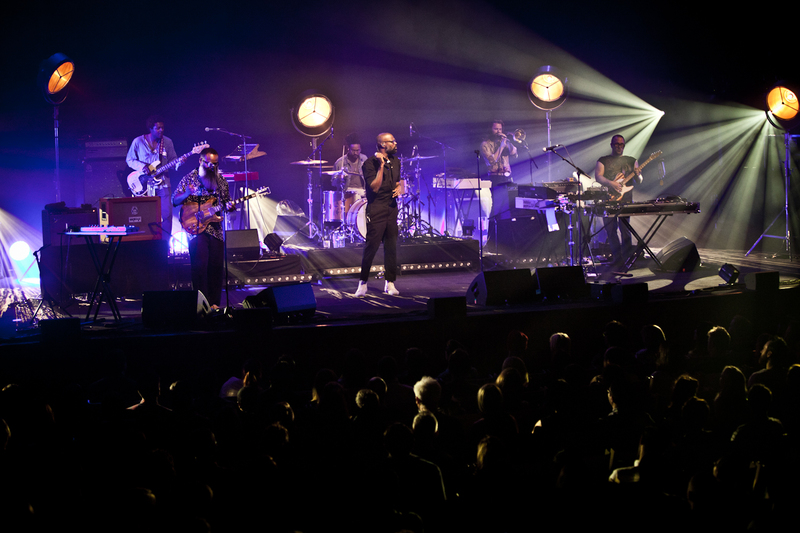 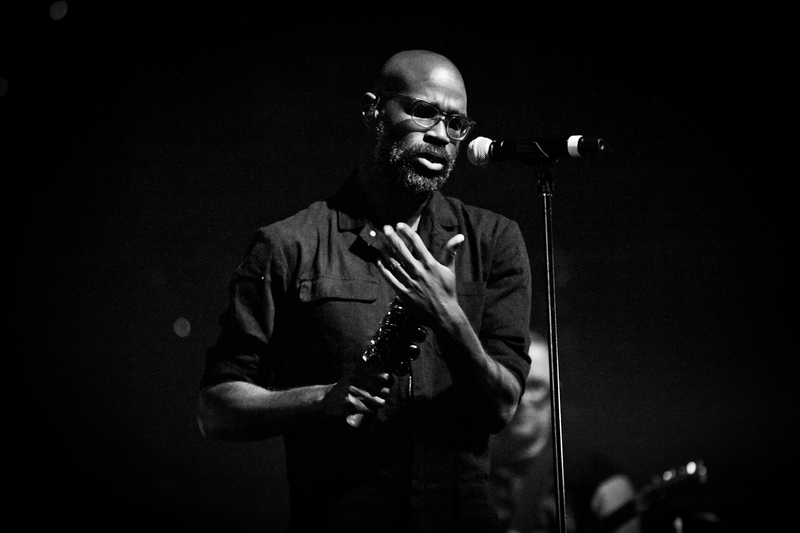 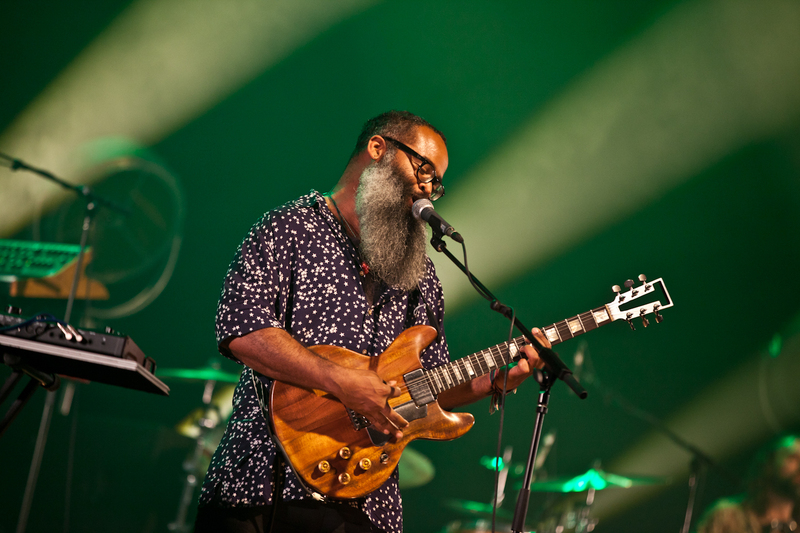 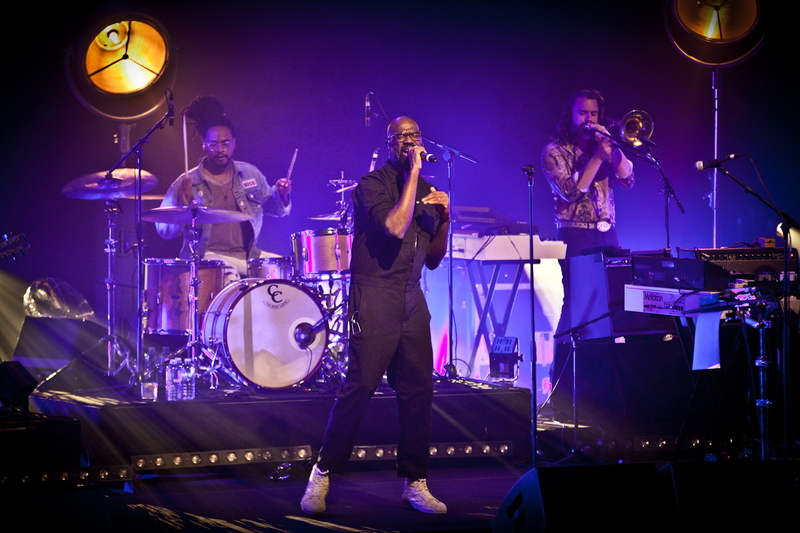 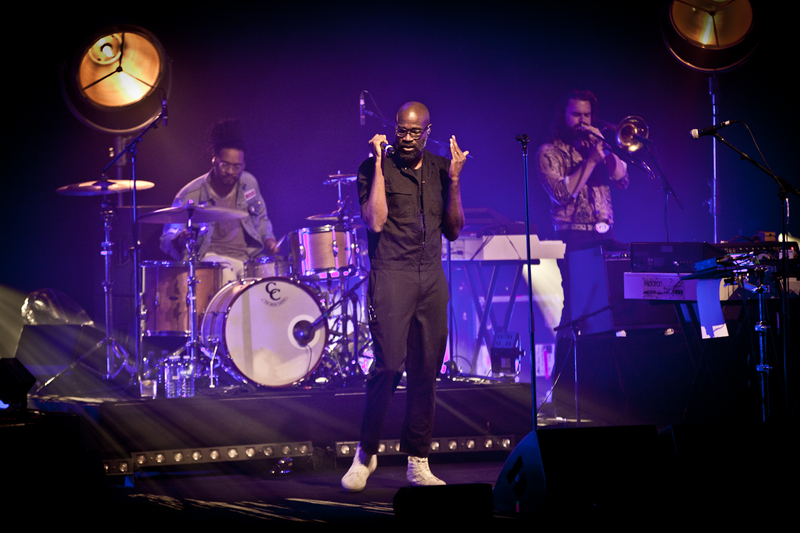 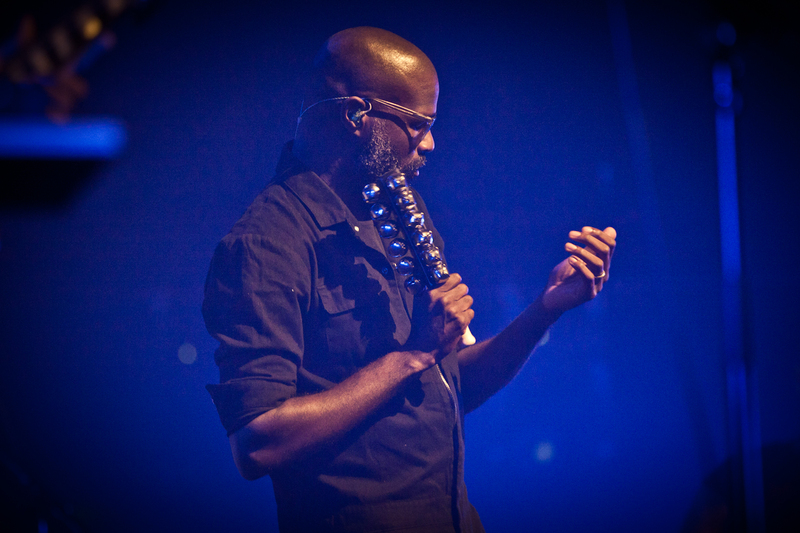 TV On The Radio played two very special shows for Vivid LIVE at Sydney Opera House, with sets spanning all five of their records including their latest effort Seeds. 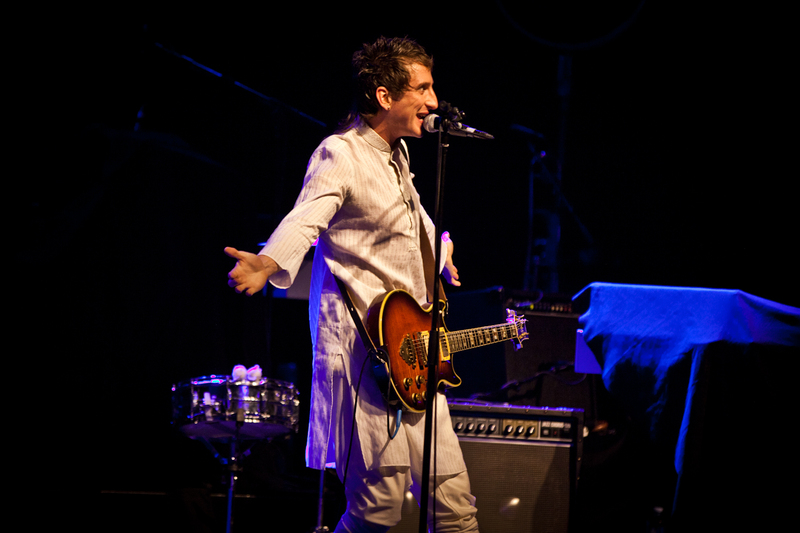 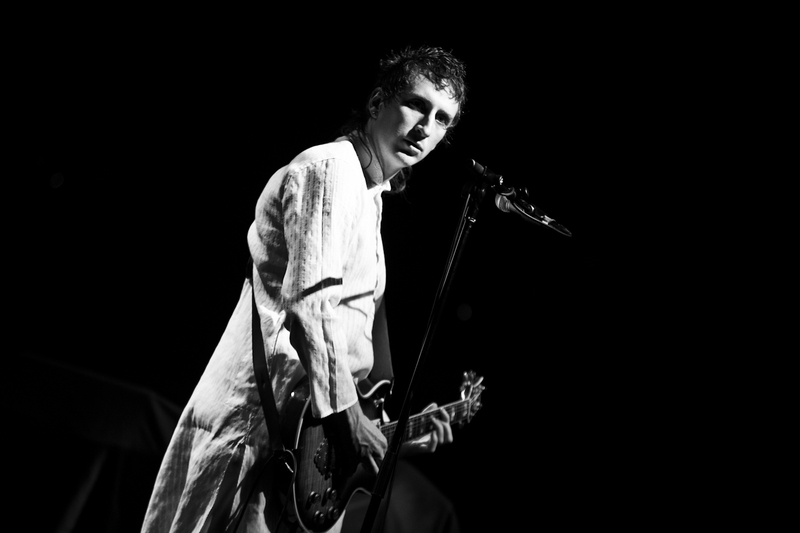 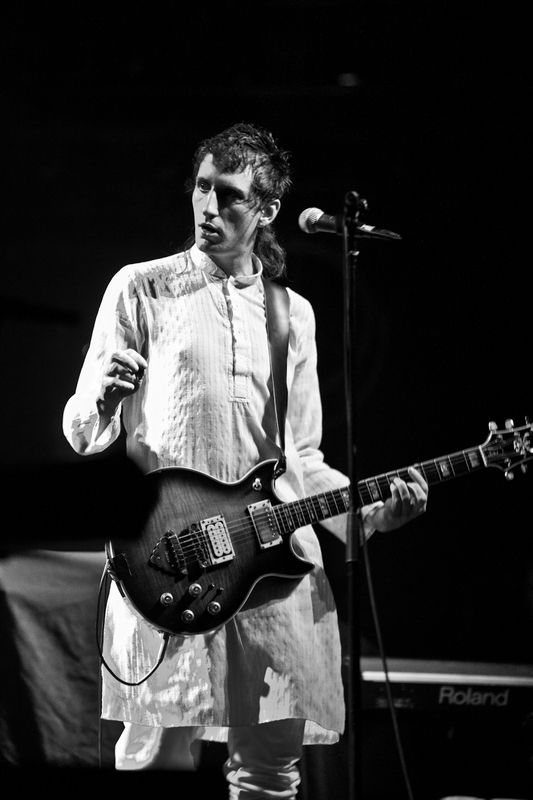 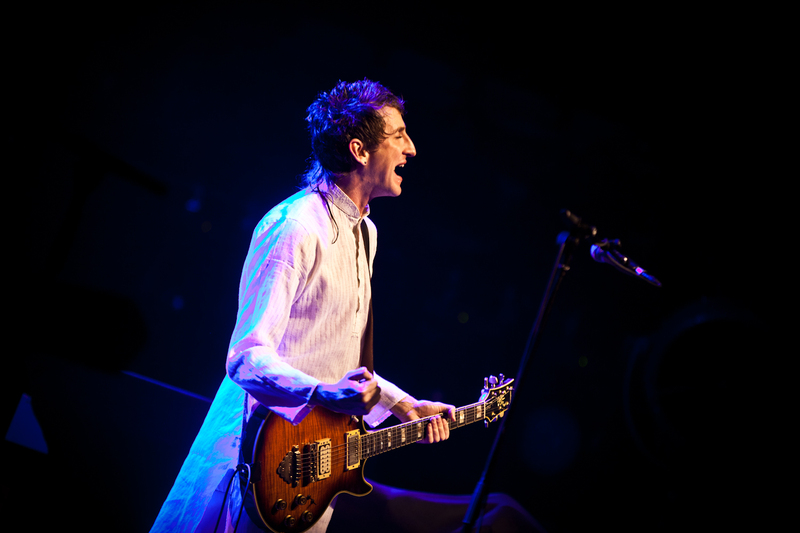 Supported by the ever enigmatic Kirin J Callinan. 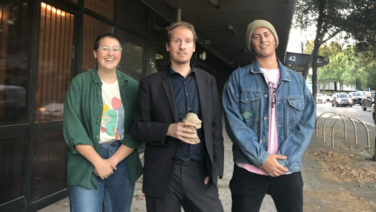 Listen to our interview with TVOTR’s Kyp and Tunde on Lunch here. 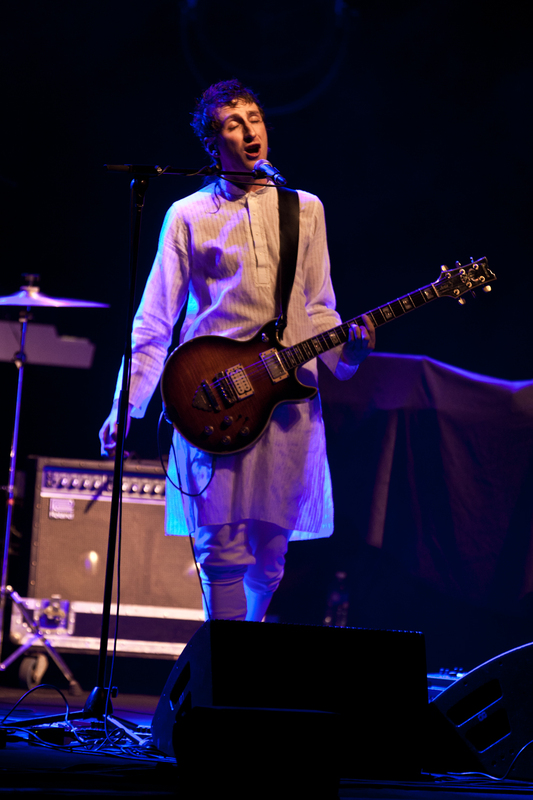 All photos by Yaya Stempler, 8.6.15.